AB Homes appreciates the brave men and women of our military who dedicate their lives to serving our country and defending our freedom. We thank you and your family for your service to the United States of America. Welcome to the Naval Station Norfolk! As the world’s largest naval station, Naval Station Norfolk supports 75 ships and conducts 275 flights a day. If you’ve just gotten your Permanent Change of Station (PCS) orders to Naval Station Norfolk in Virginia, congrats! Norfolk has an abundance of activities and opportunities for singles, couples and families. The military provides a basic allowance for housing (BAH) which you can use to live on base, or rent/own off base. To contact the housing office regarding on base housing, call (757) 445-2832. There may be wait times for accommodations. 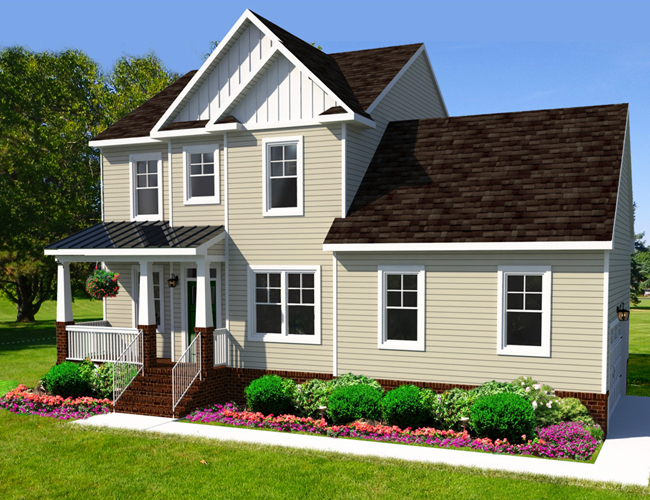 It will be complete with granite countertops, stainless steel appliances, a home warranty and many other features. 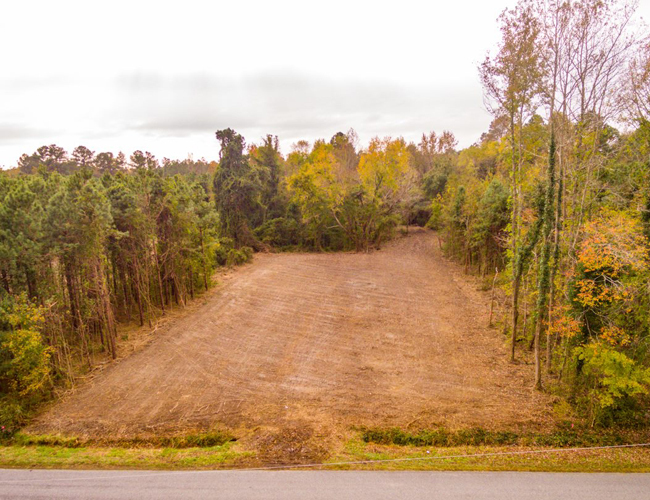 Your new home will be built on a large country style lot. There is no need for a construction loan, and there are no home owner association fees. 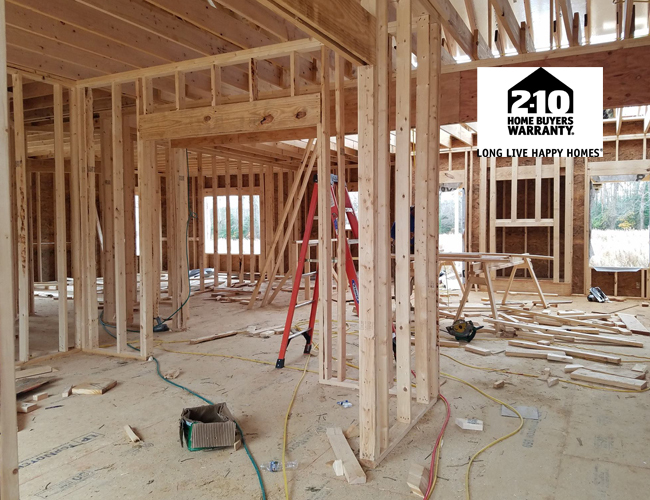 We are committed to on time completion dates, so your brand-new custom home will be complete within 90-120 days of the building permit issue date. Our AB Homes Military Relocation Team works with military individuals, couples, families and retirees, and we will work with you every step of the way, remotely or in person. We will build your new home while you take care of all of the other things on your military relocation checklist! How does AB Homes make it possible for you to build a new home when you receive your orders for Permanent Change of Station (PCS)? AB Homes is a VA Loan Certified Builder with a Class A Builder’s License. We do not require a construction loan. We build your new home turnkey, including the land, your home and all construction costs. You have one loan at closing. We are committed to an on-time completion date within 90-120 days of the building permit issue date. We work with a lender experienced in helping active duty and retired military with their loan needs. We provide a comprehensive home warranty, so you can feel confident knowing your family and new home are protected, and your family has resources if you are deployed. Our homes are built on large country style lots, so you do not have to pay homeowner association (HOA) fees. AB Homes will build your new home on a large country style lot, giving you the land and space between neighbors and privacy you desire while still being close to the conveniences of cities. As soon as you leave the hustle and bustle of the military base and begin the commute to your new home, the roads open to fields with land and trees. 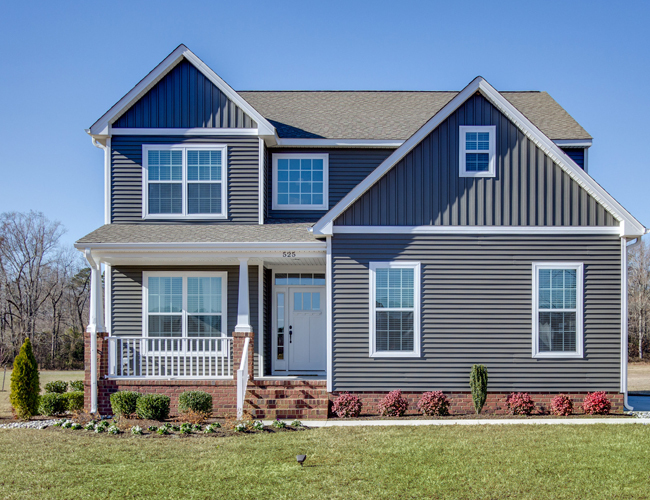 AB Homes understands the stress and uncertainty that comes with your military relocation to Hampton Roads Virginia, and we are here to make that transition easier by building you a new, affordable, single family home. Yes! You can move into a new home built just for you! Whether you are single, married, have a family, planning to have a family or are retired, we have a floor plan to fit your needs. AB Homes Military Relocation Team works with you every step of the way, in person or remotely. We will build your new home while you take care of all of the other things on your military relocation checklist. It is an honor to build new homes for our active duty and retired military. While you may have the choice of military base housing, most active duty prefer off base military housing. It gives you more choices of the types of homes, prices and neighborhoods throughout the area. Suffolk and Isle of Wight Counties in Virginia are very popular with our military because it provides the ideal balance of rural, residential, commercial and nature preserve while still being close to the different military bases, including Naval Station Norfolk, Joint Base Langley-Eustis, Marine Corps Community Services (MCCS), Naval Air Station Oceana and all of the other military bases in the area. *AB Homes provides special modifications to its floor plans for homeowners, including both active duty and retired military, with physical disabilities. Please ask us for details.